On this date in 1909, a Mexican bandit was executed by the police. Maybe. Unusually for these pages, the date is quite certain but the existence of the executed man is not. If he existed — and this caveat is standard in practically every profile of the fascinating cultural phenomenon fathered by the man or phantom — Jesus Malverde was a Robin Hood-esque “social bandit” who preyed on Mexico’s plutocratic agricultural lords and distributed the spoils to the poor. own parents died of hunger or a curable illness, and that this was the catalyst for his turn to a life of crime. While Malverde was said to have worked variously on the railroads, as a carpenter, or as a tailor, he soon joined the ranks of bandits that roamed Mexico’s countryside at the end of the nineteenth century. He reportedly stole gold coins from the rich hacienda owners living in Culiacan and threw them in the doorways of the poor at night. Truly a figure who, if he did not exist, it were necessary to invent. All the particulars about his legendary exploits are a bit fuzzy, right down to his end on May 3, 1909 — possibly gunned down, possibly left to die of exposure with his feet hacked off, or possibly (and certainly more picturesquely) summarily hanged from a mesquite tree by a posse. 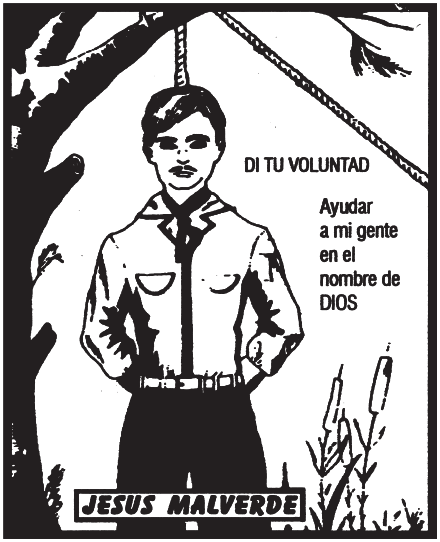 In the years since, Malverde has become a popular divine intercessor for the marginal social classes who could identify with such a figure, like Sinaloa’s poor farmers of corn and beans. 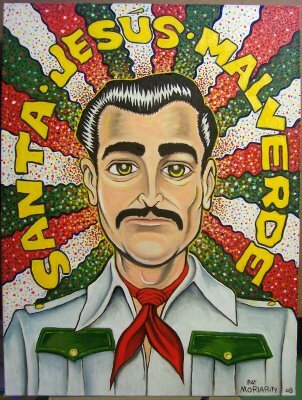 Malverde is also the patron saint — decidedly unofficial, of course — of the region’s robust narcotics trade. His shrine stationed across the way from a government compound in Sinaloa’s capital city draws a bustle of devotees. * Offerings like produce and shrimp share space with icons of marijuana and AK-47s, and votive notes appreciating “how things turned out, and how nobody was grabbed.” Breaking Bad gave him a shout-out from the mouths of disdainful DEA agents north of the border. the poorest, the handicapped, pickpockets, thugs, prostitutes, drug traffickers and drug addicts, in sum, the stigmatized who, in civil or religious iconography don’t find anyone who looks like them, in whom to confide and in whose hands to put their lives. 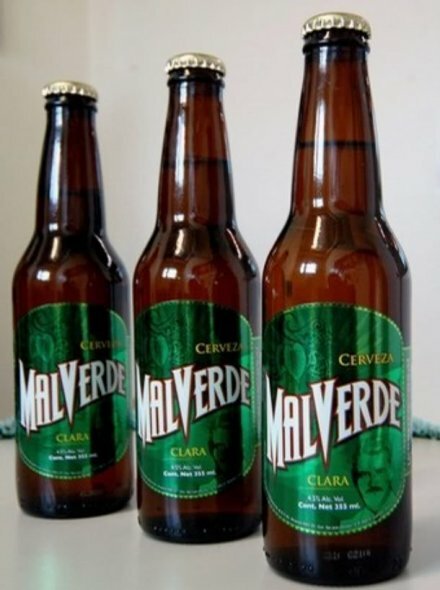 * So does Malverde’s Facebook page.